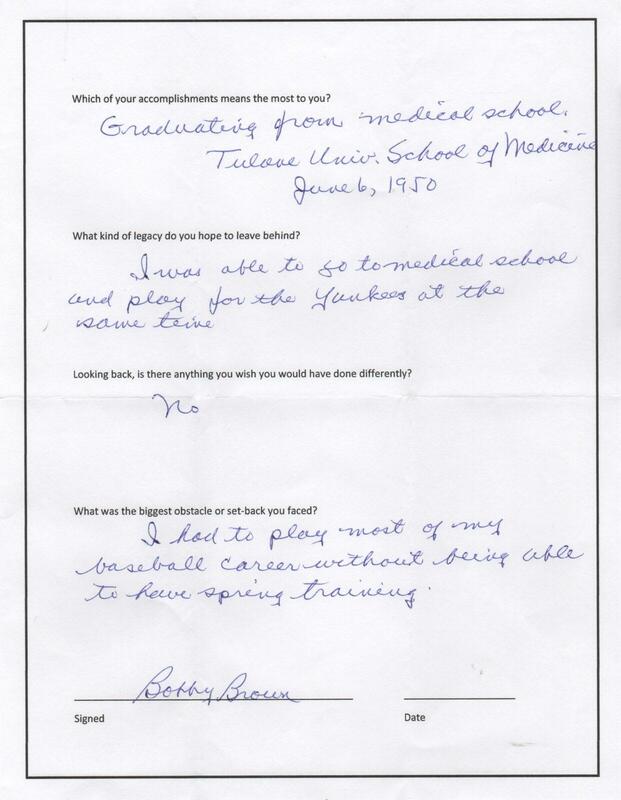 Dr. Bobby Brown attended Stanford and UCLA before earning his medical degree from Tulane University five years into his big league career. Dr. Bobby Brown has a story unmatched in baseball history. 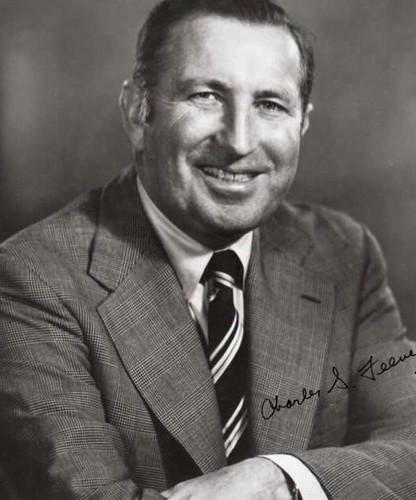 He played Major League baseball on a Yankee team that won five championships, earned his doctoral degree while playing, became a practicing cardiologist, served as interim team president of the Rangers, and spent ten years as American League president. Oh yeah, Bobby Brown also served in the US military during both World War II and the Korean War. In the collection is a beautiful George Brace photo of Brown with his bold signature across his chest. 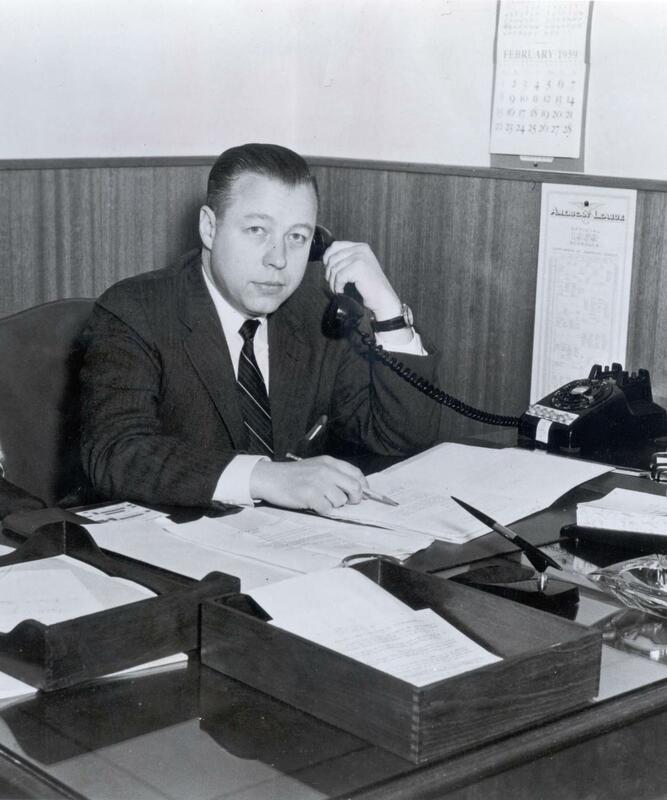 Dr. Brown had the pleasure of having both Joe DiMaggio and Mickey Mantle as teammates. In this letter he writes on the latter. “Mickey Mantle as a rookie in 1951 had the most raw talent of anyone I had ever seen — then and now.” Brown goes on to speak of Mantle’s almost God-like talent before he signs the sheet at the bottom. 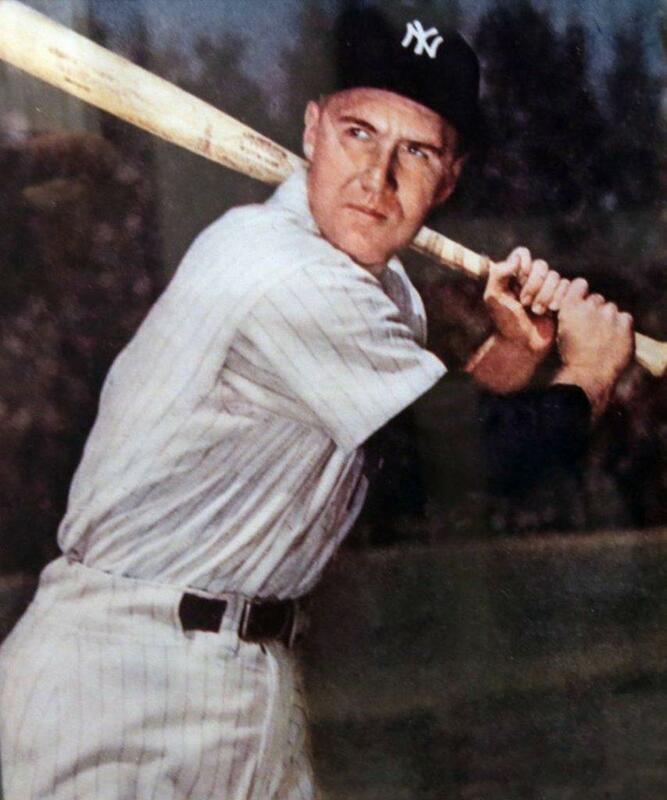 Notice the original 1950 Bowman autographed card of Brown near the bottom right corner. As long as we’re talking about Mickey Mantle, here’s an autograph of the Commerce Comet. Forged autographs have permeated the market. In the collection is a notarized signature of Mickey Mantle. Signed on May 1, 1990, this sheet has a picture of the sweet-swinging 20-time All Star as well as his career stats. 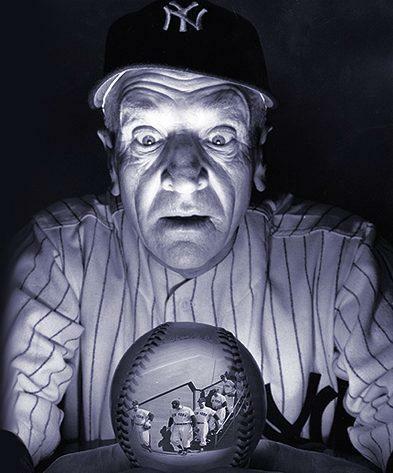 The heart doctor always had baseball in his blood. Fans would write to Brown who was usually a willing recipient and responder. Here Brown responds to a few questions. When asked which accomplishment means the most Brown writes that getting his medical degree stands out. 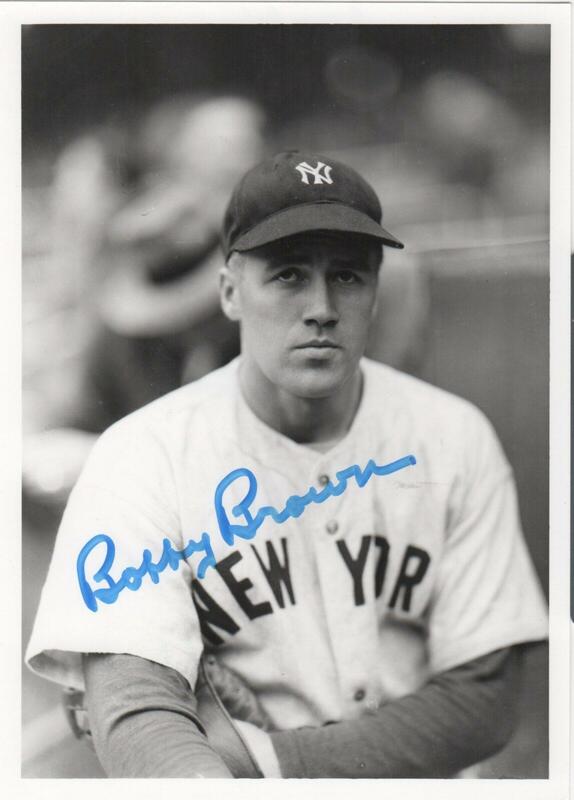 Asked about what he sees as his legacy Brown writes what every parent must dream for their sons, “I was able to go to medical school and play for the Yankees at the same time.” Brown’s clear signature is at the bottom.